It seems like there are millions of pedals out there. 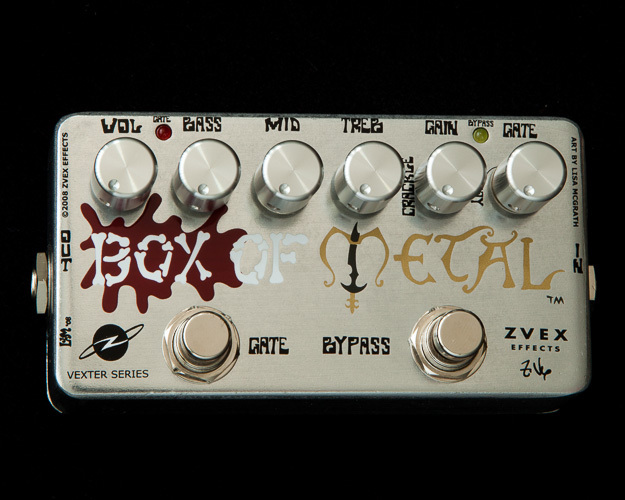 Along with those pedals there is just as much hype. Let’s cut to the chase. 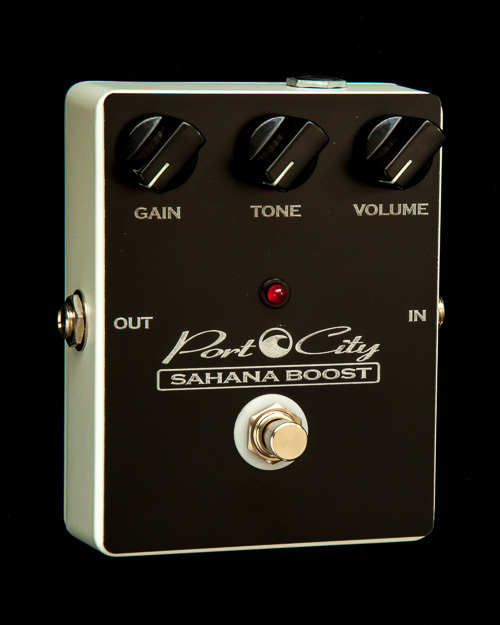 This third version of the Sahana Boost has a smoother drive with a great low mid presence. 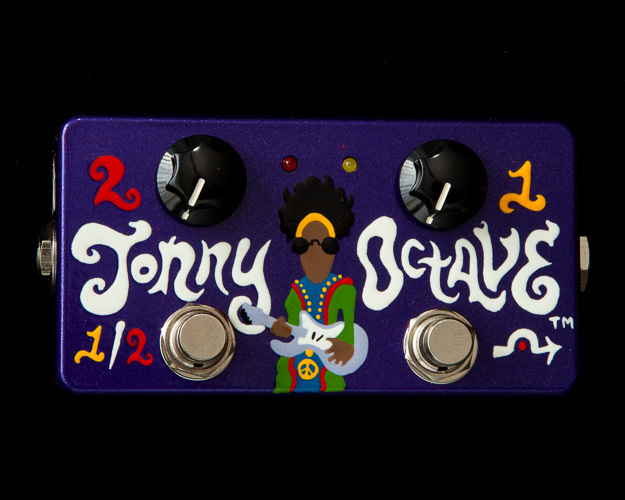 The tone control knob has a larger sweep and is more sensitive than versions 1 and 2. 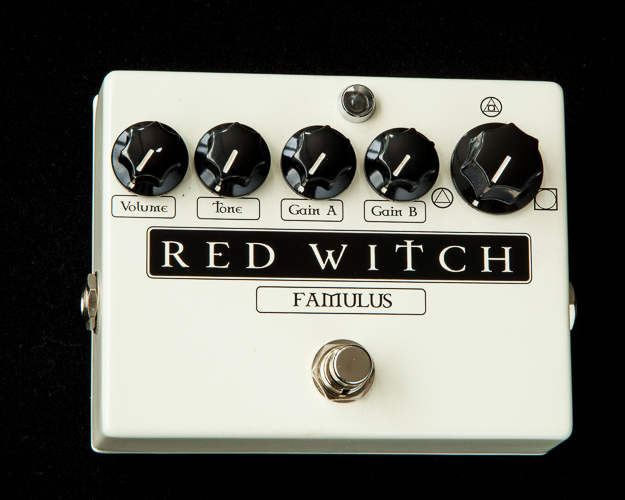 This version works as well in front of a clean amp as it does pushing a mid to high gain amp. 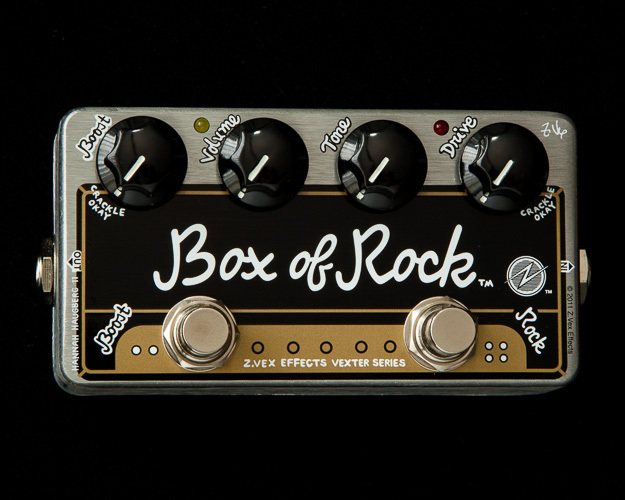 The distortion that the Sahana Boost V3 pedal delivers blooms and adds a new layer to your current tone.